Among the first to Korea! IN THE BEGINNING: I received my civilian pilot's license in 1942. 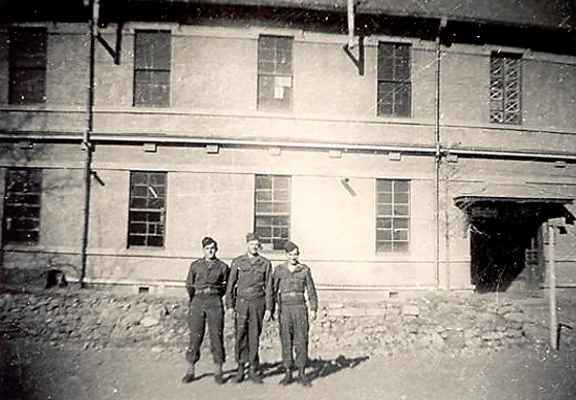 In 1943, I enlisted in Army Air Forces. Basic training was in Miami Beach, Florida, Then Gettysburg College for six months, then on to Maxwell Field Pre-flight. 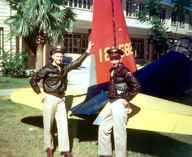 Avon Park Florida and Lakeland Florida were next flying the PT-17 Stearman Biplane. Finally, AT- 6 Texan training at Cockran field, Georgia. ARRIVAL: On July 8,1945, I arrived at Leyte Island. 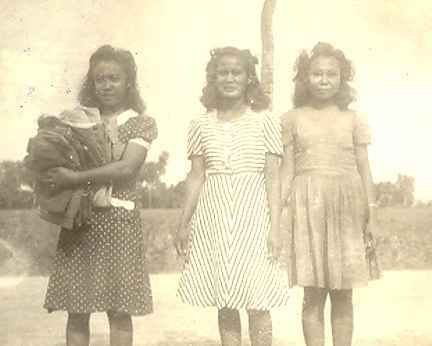 On July 25,1945, I arrived at Panay Island. Japan surrendered on August 14, 1945. On Sept. 8 or 15, 1945 we arrived at Inchon, Korea to accept the Japanese surrender. We took a train to Taegu, Korea right away. 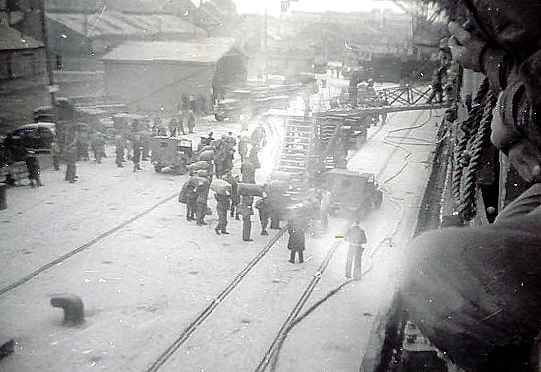 Soon we became an advance occupation party to Inchon, Korea and by train to Taegu, Korea. We were the first American Soldiers in Korea. 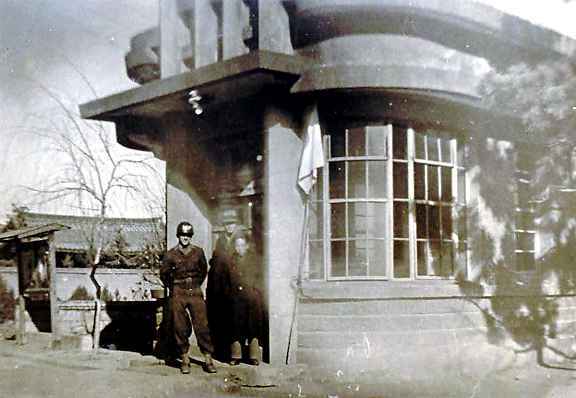 The Japanese soldiers were still at their guard posts. We relieved the Japanese and took over the occupation. I am guessing that we were only about 20 men. CHANGING THE GUARD: We marched into the Japanese compound past the Japanese guard and stopped in front of a two story building that we were to use as our barracks. Before we could get settled, the C.O. came into our squad room and told us to make full field pack (with rations), get our rifles and ammunition. We were to march to the city hall. When we arrived there, from three directions came Japanese soldiers running toward us. We raised our rifles getting ready for an attack but all they wanted to do was surrender to us. They were afraid of the Korean Police. Being the first squad there, we marched to each Japanese guard post. 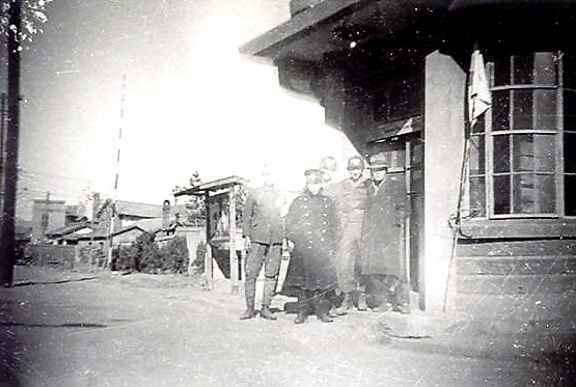 The Japanese soldier on duty at each fell in on the rear of our column as one of our men took over the guard post. It fell to me to guard the ammo dump. It was raining very hard. The Japanese soldiers were cordial and bowed to each of us as we replaced them. 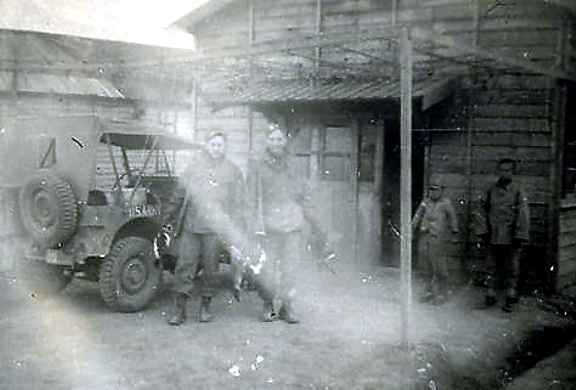 When we got back from guard duty, the Japanese were gone. GUARD DUTY: The second day we were told the Japanese might try to break into the city hall to destroy records. That night we were placed around the building - nothing happened. One of our men lied about his age and was only 17. Here comes the kicker! 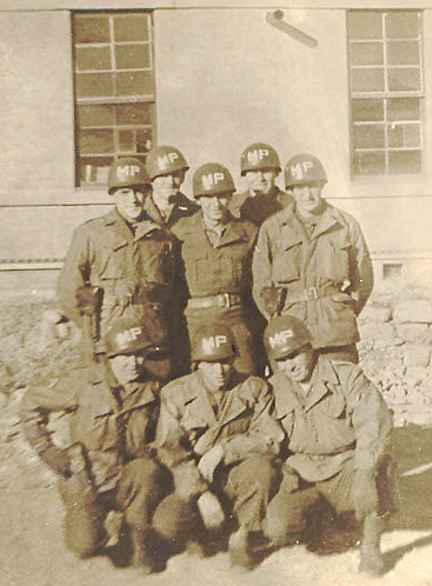 We were the only regular army troops there so we were given MP Helmets, MP Arm Bands, and 45 caliber revolvers and told to work with the Korean Police. We set up our radios in police stations to talk to our jeep. Taegu police station with MP and Korean police, we kept our radio dispatcher up stairs. THE RED LIGHT DISTRICT: There was a city block of houses built side by side facing the courtyard with no back doors. There was only one way in or out. This was the whorehouse district. We were there to keep GI's out. I dont know how they would get in but a Korea madam would often come running out saying "American, American." We would have to go in checking every room kicking them out. Art on right after duck hunt at the outpost. A long bridge from Taegu to our outpost. Every morning we watched for the jeep that would bring us a hot breakfast, the rest of day -k-rations. THE OUTHOUSE: The Korean toilets were oblong holes in the floor. 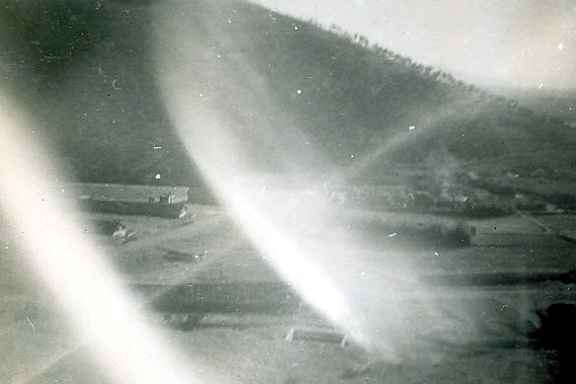 There were Korean "honey dippers" who would take away the human waste and spread it on their food gardens. Was this the reason every thing grew twice as large as ours? We were not allowed to eat any thing that came from the ground for obvious reasons. 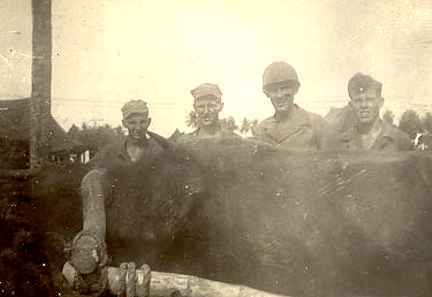 Souvenirs: We did not destroy any arms; I assumed the Japanese took them home with them. There was a room that had a few things we could have, I brought back a sword. We did turn in our rifles and they were dunked in some preservative goop. 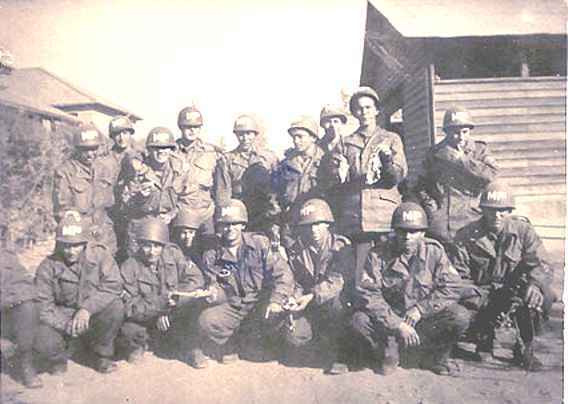 GOIN' HOME: I left Korea on February 26, 1946 and discharged on March 20, 1946. When I was at Taegu we (GI's ) had no problems with the Korean people and knew nothing about political problems, we just wanted to go back to the states. I was in 40th division, 185th infantry, company E, 1st platoon, 1st squad. 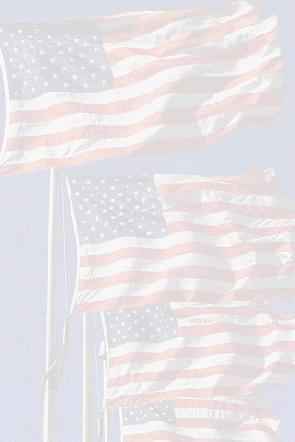 HOME AT LAST: When I was 20, I enlisted in the Army Air Forces Cadet Program. I met my future wife on a double date. 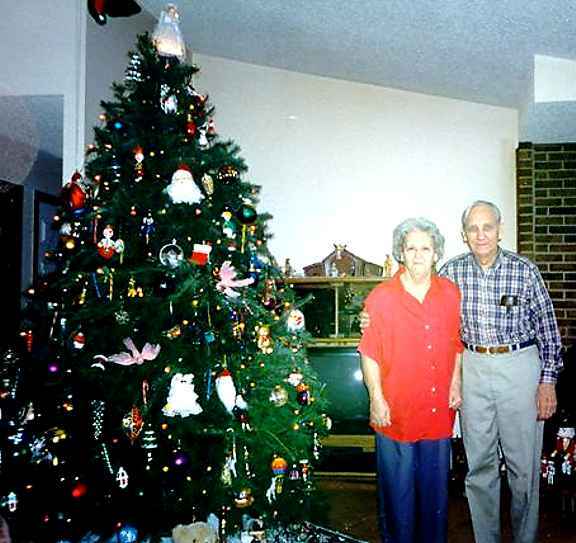 About 10 months later, when I was on furlough, I married Charlotte (Micky) Matthews. I was 22 and she was 21. I was gone for the next two years until my 1946 discharge. On way back home stopped at Shanghai, China to pick up some Chinese civilians some officers lost their staterooms. HAPPILY EVER AFTER: I got a job servicing and programming office equipment. After 40 years I retired from TRW. We have two daughters ,a son-in-law, and grandson. My wife, Micky, after 57 good years of marriage, died in December 2001. I have my children close to me. I am living with my youngest daughter, Toni Morneweck. We live about five houses away from my oldest daughter and sun-in-law, Terry & Jack Ellis and my grand-son Tim.. We are very close knit family. I keep my days occupied with my family, friends, church, and surfing the web on things that interest me like WWII. 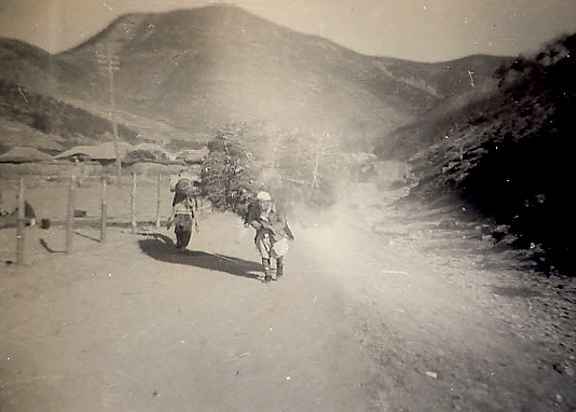 Taegu, Korea farmer with load of wood on his back. I took these pictures in the Philippines and Taegu, Korea. My grandson, Tim Ellis, scanned them for me. Some names I recall from those days are: Kaiser, Gregory, Calvert, Avery, Gansen, Averett, Graves, Combs, Lewis, Fitzgerald, Fitzpatric, Edson, Morneweck. Eight MP's in front of the barracks.